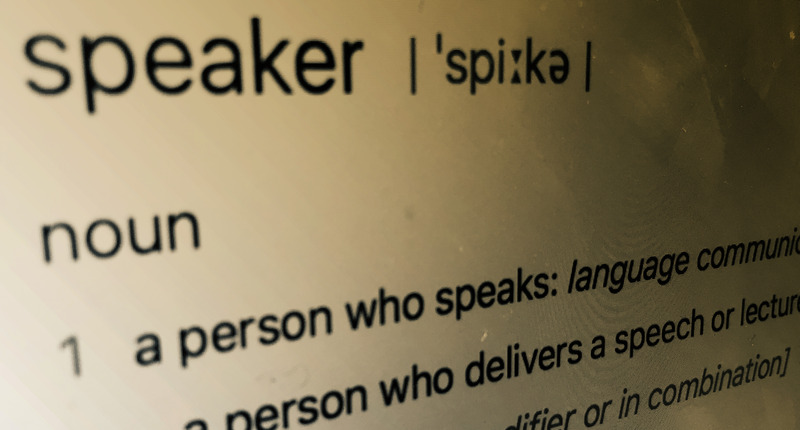 It is possible to structure a Keynote Speech in many different ways. However, if our goal is to simulate the growth of your organisation, the best Keynote Speeches follow a three-step structure. 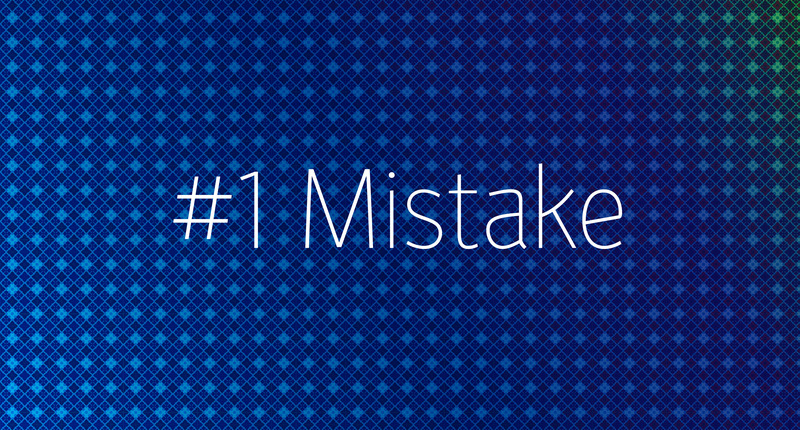 A Keynote Speech clarifies, simplifies, & multiplies. 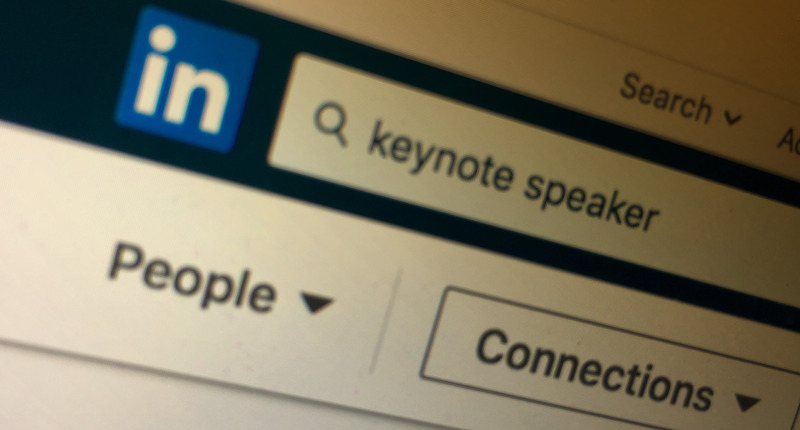 The goal of this article is to give a quick overview of the structure of a Keynote Speech, so you can make better decisions when hiring a Keynote Speaker for your next internal management event. Every organisation today is operating in uncertain times. Business as unusual is now the norm. Often this can be overwhelming for organisations. However, I often say that business is complex, not complicated. Complicated means it is difficult to understand. Complex means it has many connecting parts. So one of the great values a Keynote Speech offers is that it makes the complex clear. This means that a Keynote Speaker is aware of the many external forces acting upon your organisation, they acknowledge them, and then they clarify them. A Keynote Speech gives clarity in uncertain times. A Keynote Speech makes the complex clear. By making the complex clear, a Keynote Speech has clarified your business environment. The context of your current state has been made clear. Next, a Keynote Speech simplifies. It gives you focus. There are many potential things you can focus on. However, it is clear that your influence on the external forces acting our organisation is limited. Yet, it is possible to influence the internal forces. This is liberating. The internal forces, that drive the growth of your organisation, are your people. They hold the power to grow your business. However, just like knowledge is not power, but rather is potential power, so too with people holding potential power. A Keynote Speech can unleash this power by simplifying for your people what is best to focus on. A Keynote Speech simplifies your focus. With the clarity set out in the speech, and the simplicity of focus offered (both inspiring), a Keynote Speech then stimulates renewed actions (practical). The ultimate purpose of a Keynote Speech is to multiply actions. When your people have clarity on their current context, and a simple focus, they can take unified action to multiply the growth of your organisation. So the next time you are deciding on hiring a Keynote Speaker for your internal management event, ask the Speaker how their speech will clarify, simplify, & multiply. 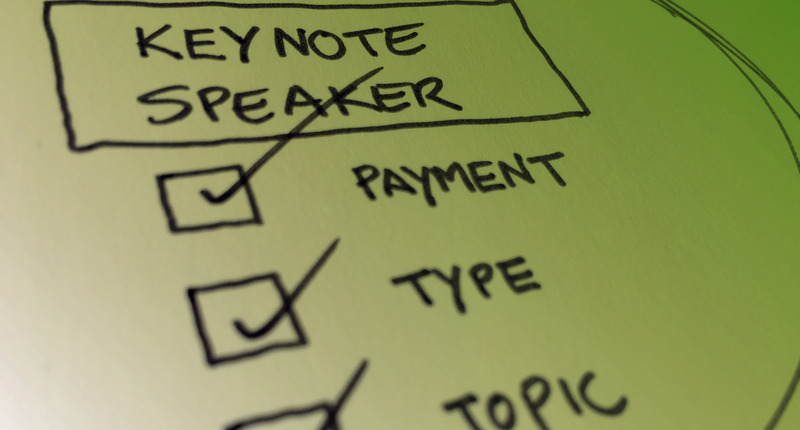 For more information on how to chose the perfect Keynote Speaker & Speech for your internal management (corporate) event download The Keynote Speaker BEST FIT Checklist below.